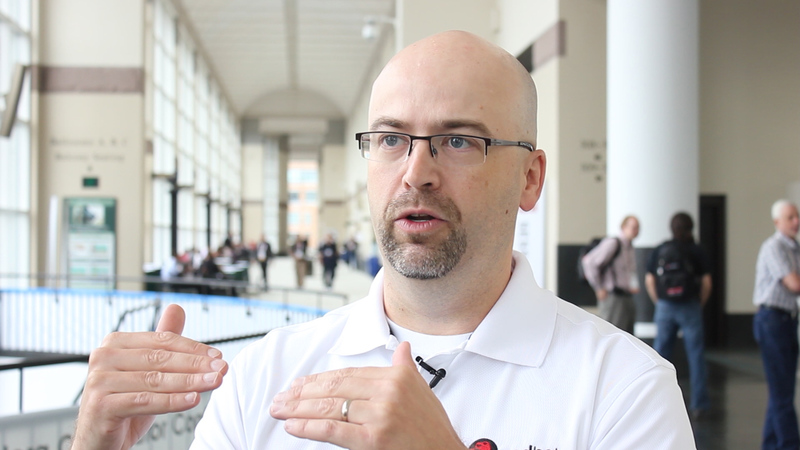 At this year's Red Hat Summit, Product Manager Chris Wells took some time to chat about Red Hat's newest cloud offering - CloudForms. In this interview, Chris discusses what CloudForms is, typical use cases, and integration with other virtualization products like vSphere and Red Hat Enterprise Virtualization. Can we download CloudForm and play with it ?